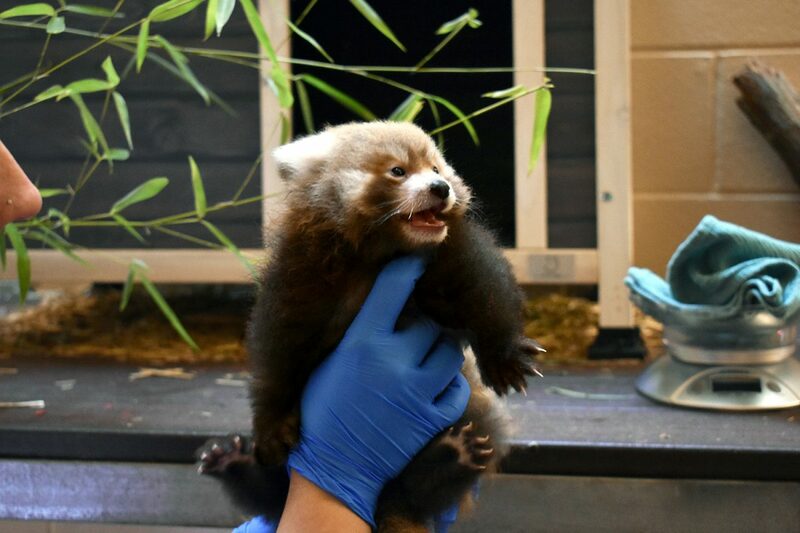 Two-year old female Red Panda Masu and three-year-old male Timur are the proud parents of two Red Panda boys at Virginia Zoo in Norfolk (VA). 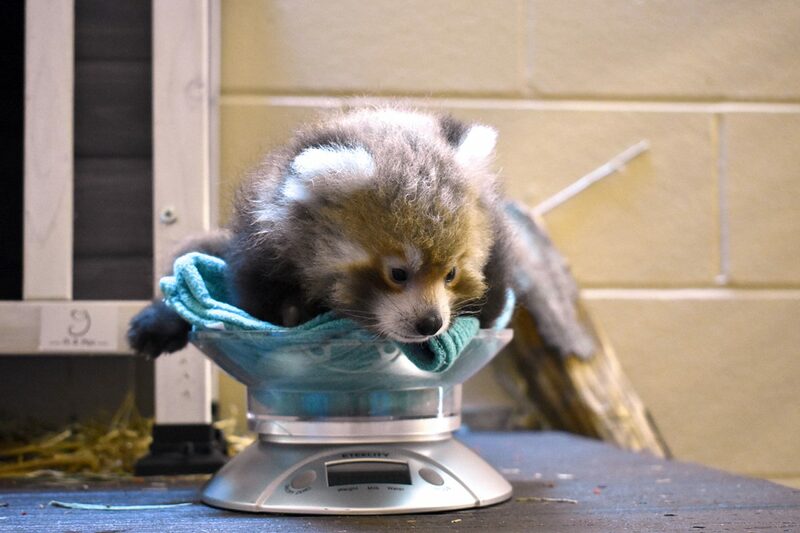 The cubs were born off-exhibit at the zoo’s Animal Wellness Campus in June to give their mom “privacy and space she needed with as few disturbances and distractions as possible”, according to Dr. Colleem Clabbers, Virginia Zoo’s Veterinarian. The male cubs have yet to be named, but the zoo will announce them soon on Facebook.